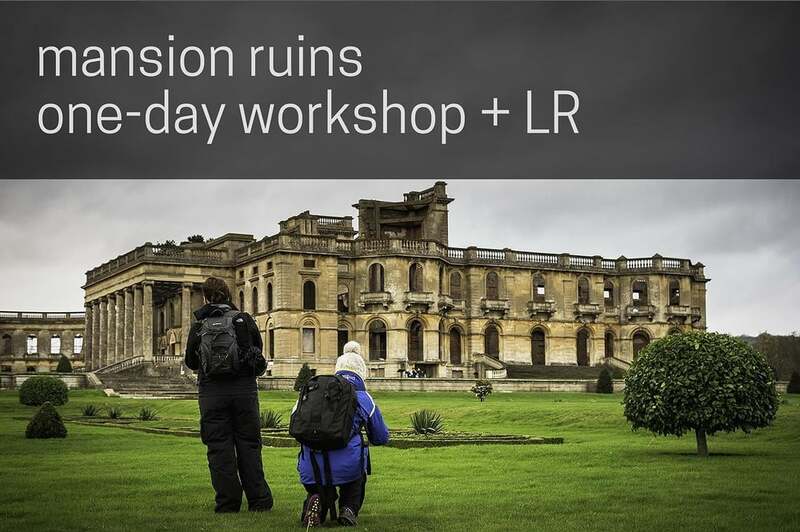 A workshop is a day (or more) out in a great photographic location, with an experienced photographer on hand to guide you, where you can learn about and practice any aspect of photography you want to improve on, along with a small group of other like-minded people. The best place to learn is at the point where you need the help - i.e. while taking photos! You will absorb far more this way than from countless websites, videos or magazines. To complete the process, you'll learn about editing and enhancing your images with the industry-standard tool, Lightroom. These workshops are primarily aimed at beginner and intermediate skill levels, although anyone is welcome. The focus is on taking better shots, thinking about what you are doing and experimenting, rather than learning theories. What do I need to take part? Do I need a 'good' camera? No! All you need is a camera, preferably one with some manual controls such as a DSLR, but compact cameras are fine too. If you don't own a DSLR but want to try one out, you can borrow one for the day, free of charge. Composition - what should I point my camera at? How can I strengthen my compositions? Techniques - what settings are best for various situations? What will happen if I take my camera off Auto mode? Do I need to use RAW? Lightroom is the industry-standard software for image organisation and processing. Why do you need to know that? Because in today's digital photography world, images straight from the camera are rarely print-ready and need some degree of post-processing to look their best. I'll show you an easy way to achieve this in terms of a photography workflow using Lightroom. After the workshop I'll give you an introduction to how it is used, on one of your own images taken that day. Adjustments such as the example below can be done in less than 60 seconds and then, crucially, applied to as many other similar images as you want with only a few clicks. My methods are designed to give strong and clear finished photos but keeping a natural and realistic style too. Take a look at what previous participants have achieved. Secure payments for booking workshops are done online via PayPal (no account necessary). A deposit of £20 secures a one-day workshop space, with full payment due three weeks before the date. For weekend workshops, a £100 deposit is required followed by full payment 8 weeks in advance.